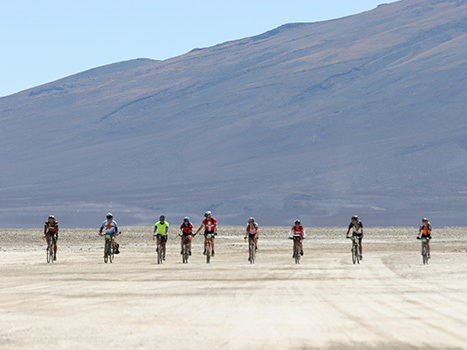 Join the members of the 7EPICS and take part in the ultimate cycling challenge! Individual riders may have different goals. For some, it is to test themselves against the elements and their fellow riders. For others, the ultimate challenge is to be an EFI, cycling every inch of the routes. It may be simply a grand adventure for those who wish to explore the four corners of the planet; east and west, north and south or perhaps a platform to raise funds for those cyclists who like to set themselves a goal with a cause. For many others the 7EPICS concept provides a marvelous opportunity to cycle in faraway places, enjoy the world and escape the drudgery of modern life. No matter the motivation, everyone here is an important part of a team; a group and individual effort to accomplish something truly unique – completing the 7EPICS.